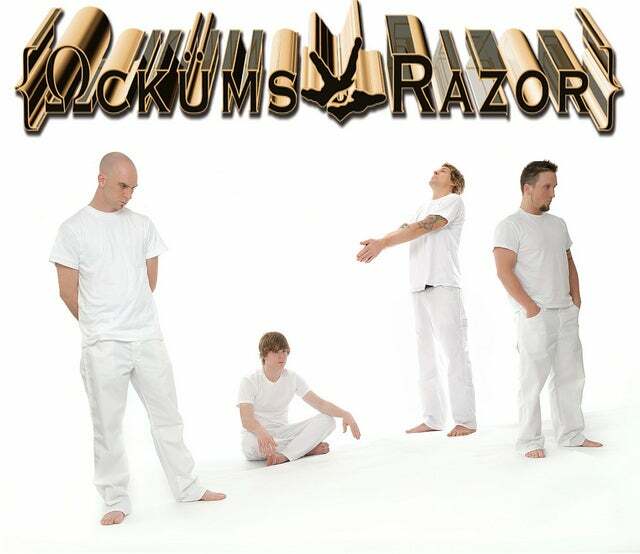 Ockum's Razor — Deluxe Edition w/ Exec. Prod. Credit. Deluxe Edition w/ Exec. Prod. Credit. Executive producer credit, email w/ link to the deluxe digital edition of the album & their face printed on the actual disk.